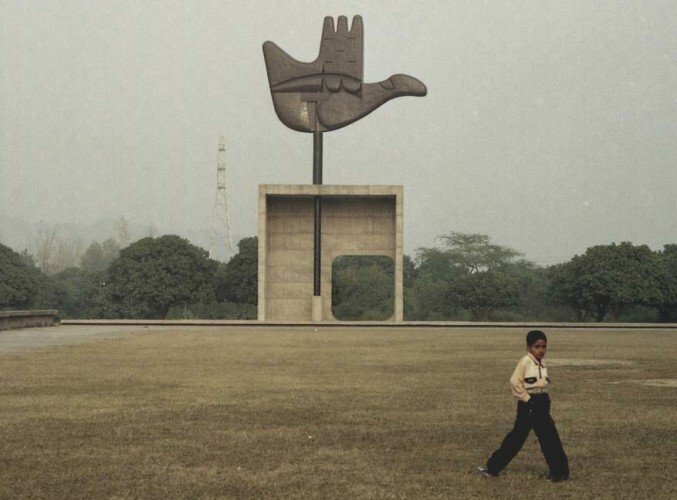 WHO’S CHANDIGARH IS IT, AND HOW DO WE PROTECT IT? Time & Date: Thursday 18 June 2015, 5.30pm for 6pm start Cost: Members $10, non-members $15 payable at the door. Please note: RSVP is essential because of secure building access, to choose room size and to provide light refreshments.